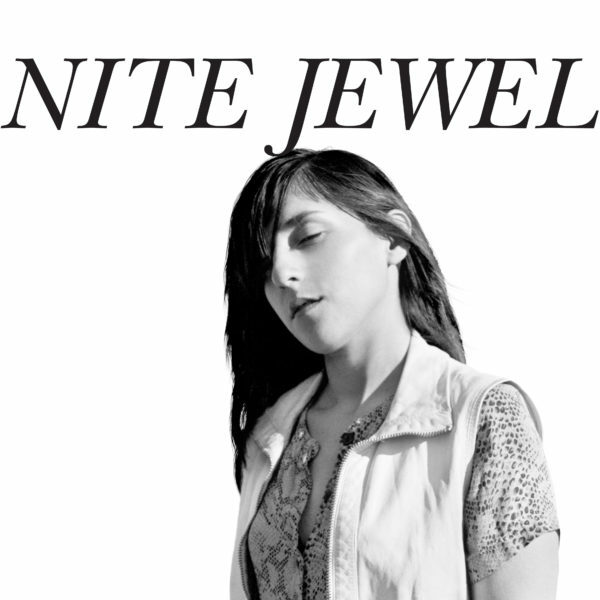 The music of Ramona Gonzalez (you know her better as Nite Jewel) brings to mind the days of Teen Steam, a restless, infectious R&B beat, a voice you can sing along to, a positive outlook that sympathizes with your troubles and helps you to dance them away. With a melody like the one found on ‘It Goes Through Your Head’, you’re going to find that it’ll stay there as well, bridging a pop sensibility beginning with Cyndi Lauper, continuing on through ‘80s pop R&B like Expose and The Jets, and ending with Ms. Gonzalez’s winning charm and tremendous voice. Remixes by DaM-Funk and the Samps on the flip side reinforce the inherent danceability in these exclusive tunes. Play this record, then get out, get organized and do something awesome today! "It Goes Through Your Head"